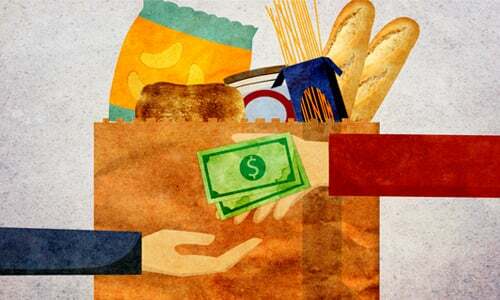 One of the biggest Mitzvot before Pesach is an age-old custom called 'Ma'ot Chittim' - literally 'Money for Wheat (Matzah)' - helping our fellow Jews with necessities for Pesach. As Pesach approaches, I would like to give you the opportunity to contribute towards Maot Chittim, the Mitzva of assisting others with Pesach necessities. All money contributed is distributed directly and with the strictest of confidence to families within the community, either in the form of Pesach products or money. If you know of anyone who is under financial pressure and could use the assistance, please contact me directly. To donate please use the form below, or you can drop off the money in an envelope at Chabad marked 'Maot Chittim' attention Fruma. Thank you for your kindness and may Hashem bless you and your family with a Happy and Kosher Pesach, with continued blessings to be able to help others. > Phone: Call 9488 9548 and make a donation over the phone. > Online: Use the secure form below or direct deposit into our account (BSB 082445 Account No. 678010157, Ref. Maot Chittim.